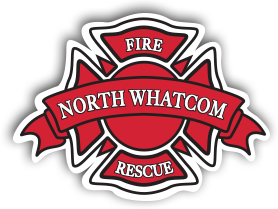 The NWFR Board of Fire Commissioners will meets once each month on the 3rd Thursday beginning January 17 at 1:00 p.m. to be held at Station 61 – Blaine 9408 Odell Rd, Blaine, WA. Al l community members are invited to attend the commissioner meetings. Click dates below for 2019 meeting agendas. For archived meeting agendas, click here. 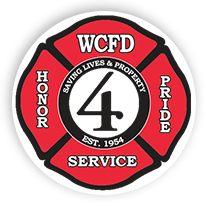 Click dates below for 2019 meeting minutes. Click here for Meeting Minute Archives. Click here for archived copies of The Responder. For archived web articles and other public information notices, click here.